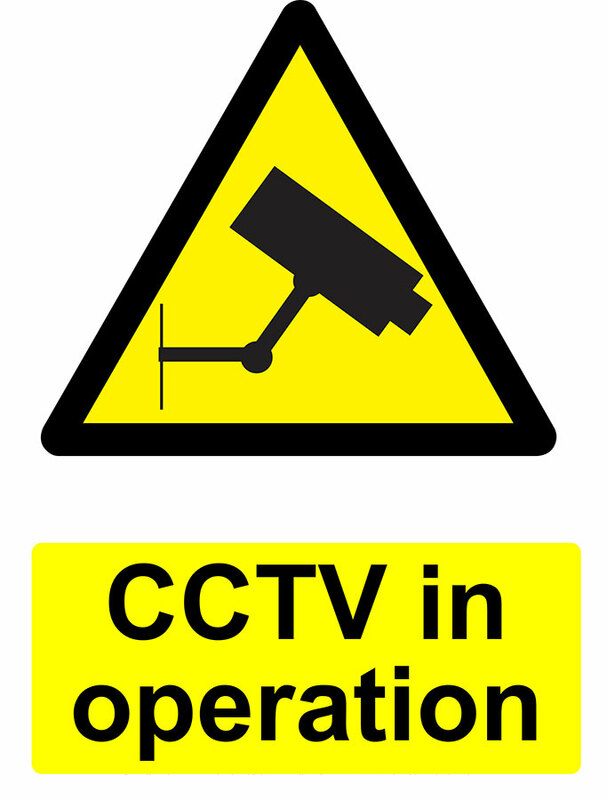 Closed Circuit Television (CCTV) security used to be highly expensive and was only used in high risk properties however with the advancement in technology home owners or small business can now enjoy the benefits of having a CCTV system. Provide data on customer traffic on given days and times or to monitor the effectiveness of retails sales etc. CCTV can integrate with the Point of Sale system to monitor cash process and help to reduce shrinkage. Technology now allows for live footage to be viewed remotely if required including display on a smart phone or tablet. This can be transmitted to almost any part of the world so business owners can always be in contact if required. New technology now allows for transmission of camera footage via wireless systems which can significantly reduce the cost of expensive cabling and can network over a wide area. 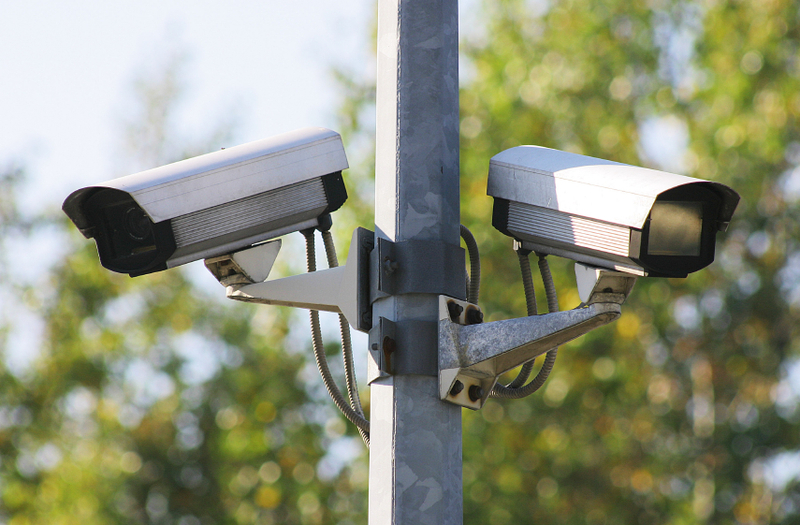 Camera technology has advanced considerably over the past few years where IP (Internet Protocol) high resolution cameras can now be installed in retail, industrial and domestic applications. Ansa Global Security has a team of highly qualified technicians and consultants that can advise, install and service the equipment.